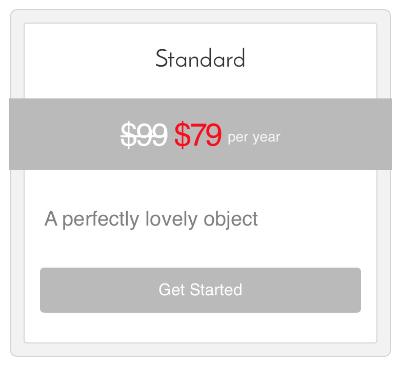 The Pricing Table module lets you insert a pricing table with as many columns as you like. You can configure options such as column color, title, price, frequency for recurring costs, a feature list, and a button. You can add HTML markup to the title, price, and features.